Take the reigns of your very own custom built chariot and prepare for the race of a lifetime. 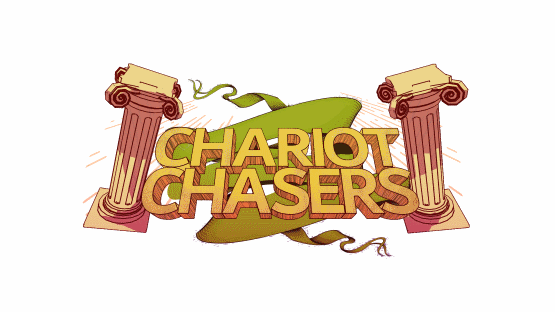 Chariot Chasers brings to life the most popular sport from Ancient Rome and puts YOU in charge. 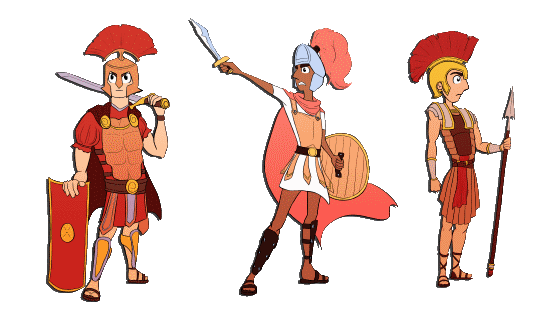 Get your weapons ready and Saddle up as you prepare to race against a competitive AI that will make your time in the Circus Maximus a challenge worth fighting for. Working with Stand Out Games, we created a prototype for one of their upcoming titles: Chariot Chasers. Our team helped to put their vision on paper and brought it to life through our agile design process. With effective iteration on core designs we quickly were able to find out what worked best for the game and helped to make a fun and enjoyable prototype that demonstrated the core features of their bigger concept. 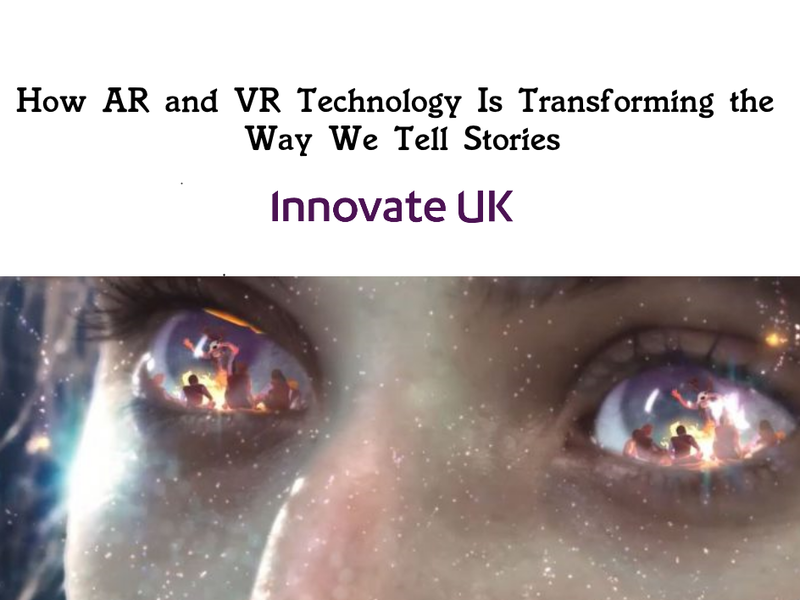 We took steps to ensure Stand Out Games was part of the creative design process and together we were able to discover which ideas best fit their Vision.